The Ministry of Food and Drug Safety stepped up its efforts to end the controversy over the safety of monosodium glutamate, known as MSG, by distributing a leaflet aimed at promoting awareness on the proper use of food additives. In recent years, concerns have mounted in Korea over the safety of MSG, commonly used in restaurants to enhance flavor, after a slew of media outlets reported on the danger of the additive. It has been broadly known that consumption of foods containing MSG can lead to side effects such as stomach cramps, diarrhea and headaches. The ministry, however, suggested that MSG does not harm human health, citing the Joint FAO/WHO Expert Committee on Food Additives that has confirmed the additive to be safe. “You can be relieved. In Korea, MSG is used at a minimum to keep necessary nutrients fresh and avoid decomposition in processed foods,” the ministry stated. 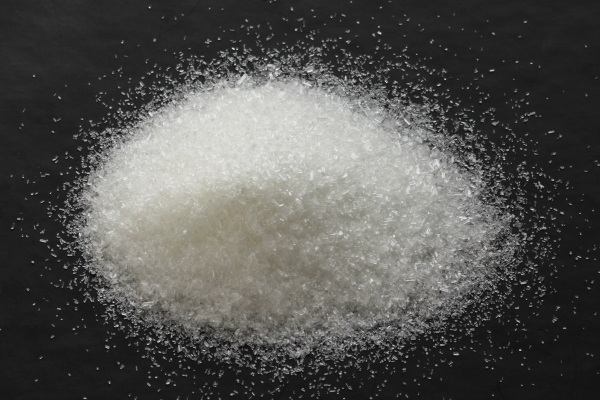 According to the ministry, Koreans’ daily intake of MSG stands at mere 5.2 percent and 11.5 percent of the suggested maximum daily amount in 2009 and 2010, respectively.